Planning for a holiday on the Island is like a dream come true and Maldives makes a wonder if you are planning for it. White sand, coconut palm, marine life, coral reefs, all sets it apart from the other islands. Diving facility on most of the resorts is another thing that attracts the tourists across the globe. Lots of operators are available who offers scuba diving. 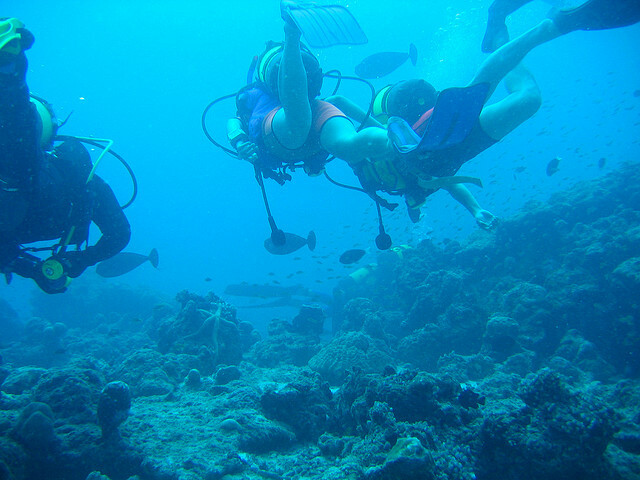 Many youngsters are very keen to dive in the Maldives especially because of the presence of a colorful variety of fishes like whale sharks, manta rays, eagle rays, reef rays, hammerhead sharks and moray eels and many other small fishes. 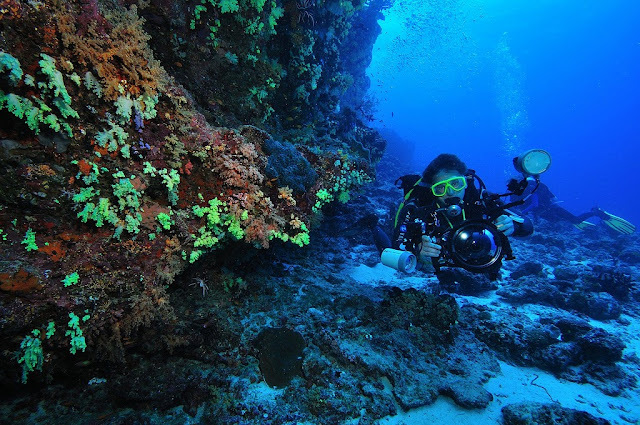 The finest live-aboard dive boats and luxury resorts on the globe, makes it an unforgettable dive holiday. it looks beautiful and refreshing. thank you for stopping in today! Hi! Nice captures. It looks very cool. Thanks for sharing. It looks like a beautiful dream! Wow! 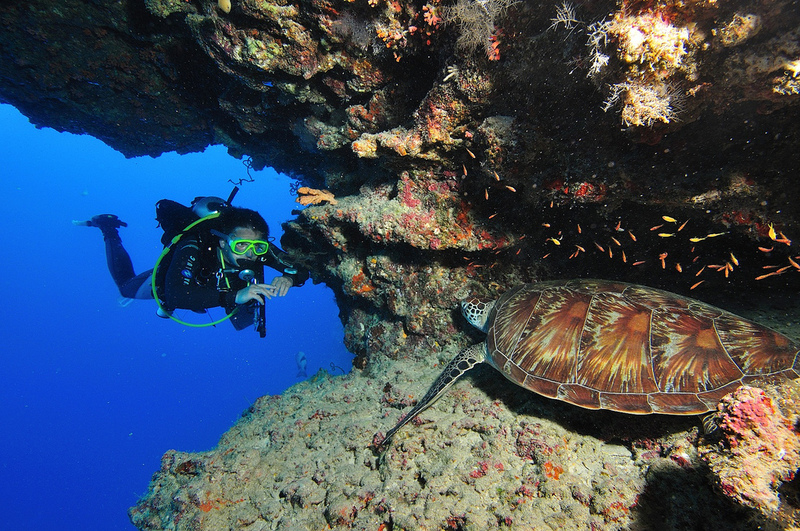 Fantastic shots MH, I have a friend who dives I think he's been to the Maldives..must show him these images. Thanks you for visiting on my blog and leaving an appreciation feedback. 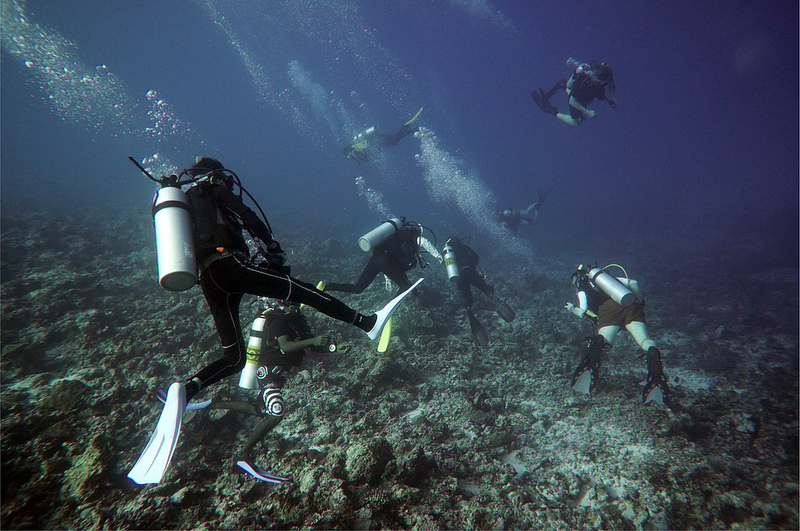 I have never done scuba diving but I did get to do some snorkeling in twenty feet of water off the coast of Belize. WOW, perfect underwater shots, the colors are SO rich! Tak to ja rozumiem spędzać urlop:) Pozdrawiam wakacyjnie! 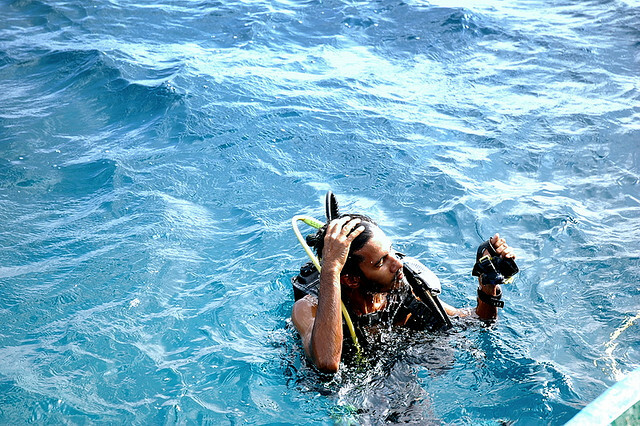 I have never tried scuba diving. This looks like such a gorgeous place! Thats fantastic...... beautiful pictures again. If you will visit my other blog "Photo's in big size " you are welcome.